We are back, once again, with a collection of wonderful technology-based deals for your approval. As is generally the case, you get to peruse through a collection of deals, find something which piques your interest and make the purchase immediately to ensure that you get the best value for money. 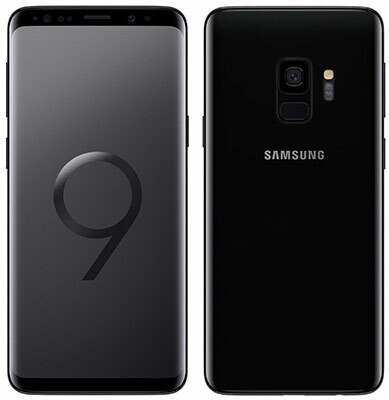 Starting off, we are looking at the beautiful Galaxy S9 128GB model, coming in at only $640, down from the usually $770 retail tag. Next up, we have the Nintendo Switch bundle at an unbeatable price, as well as Apple MFi-certified snap-on gaming controller for iOS, Apple TV and Android. 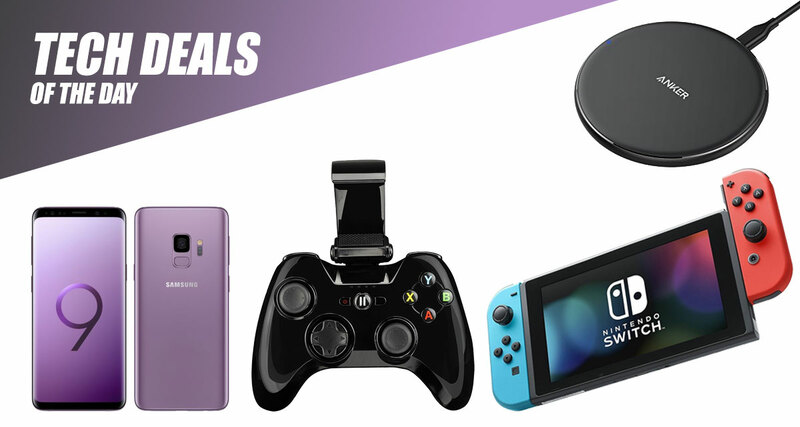 There’s more where that came from, so check out all the deals below, but make sure to act fast as the deals are hot, time is short, and stock is limited. Enjoy the savings! Mobile game has come a long way in recent years. In fact, a lot of people now actually prefer to play games on their smartphone as opposed to a console as it really offers total portability and convenience. 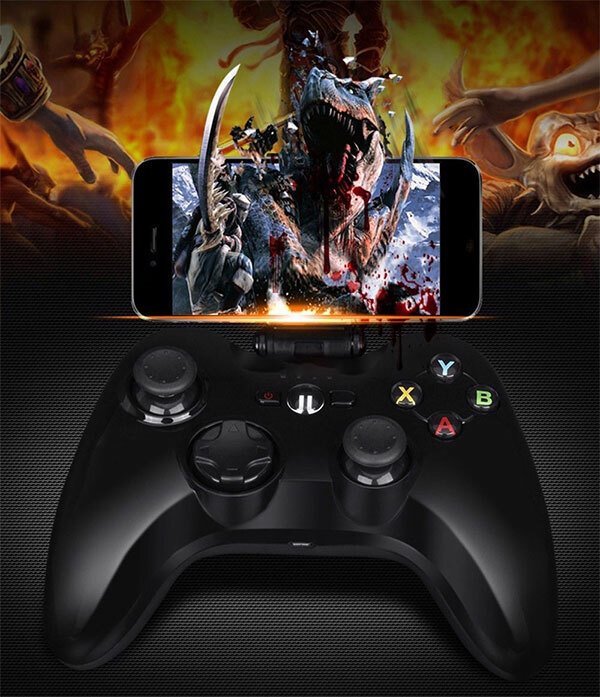 If you are one of those people, but you also want additional control, then this Apple MFi-certified controller is definitely something that you need to be looking at. Best of all, if you decide to get two for your Apple TV, or even an iPhone, iPad or Android, you can get 20% discount when using Father’s Day promo code DAD18DAY20. Apple may not have invented the concept of wireless charging but its iPhone 8 and iPhone X hardware surely made the technology popular and widely accepted in the smartphone world. 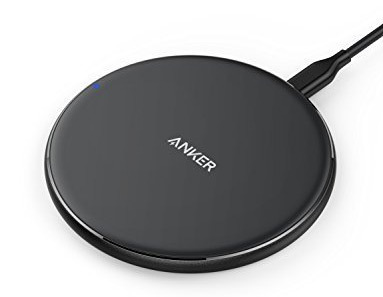 So, with that in mind, if you have one of those devices, or you have an Android smartphone which is Qi-compatible, then this Anker PowerPort wireless charger is one of the best accessories of this type that you can buy. Best of all, you can use the following promo code at check out to grab the charger for as little as $11: ANKER323. If Samsung smartphones are the flavor which makes you go wild, then you definitely need to get the Galaxy S9 in your life. The Samsung hardware is the cutting-edge of smartphone technology and definitely one of the best handsets on the market that money can buy. You’re going to get a glorious display, 128GB of internal storage, access to the Android OS and even a factory unlocked device. This is one of the latest hardware releases which has not only resonated with the gaming community on a global scale but which has also helped to put Nintendo back on the map. 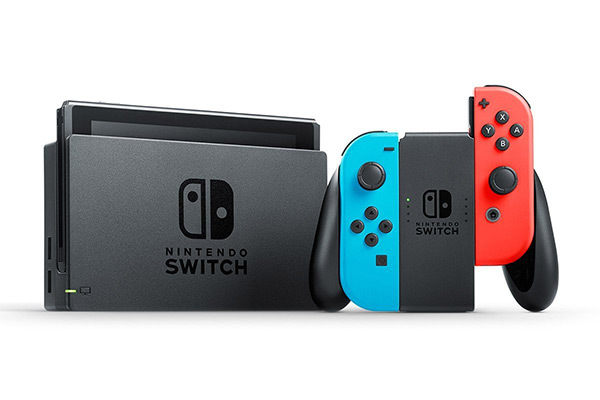 This particular deal comes with the Switch hardware, two Joy-Con controllers, and even a bundled carrying case and screen protector combination to ensure the hardware is kept in pristine condition. Gotta love the scam sales this site advertises to line their pockets. That supposed $110 mfi controller is the speedy pxn 6603. Regular price is $60. On sale with free shipping on AliExpress for $37.